WALT: To include my first languages Tongan in my writing. What was challenging for me is putting the days of the week in my languages. WALT: use of punctuation to explain the sun and use a brainstorm. Did you know that the sun is like a hydrogen bomb? In fact the sun is made out a hydrogen,helium and gas. An important fact about the sun that is like a giant fireball. Furthermore the sun that it is like a nuclear bomb. In addition the sun has solar flares caused by the invisible magnetic field lines,kulakula and lanu mata. Something you need to know that Earth is 149.6 million km away from the sun. Week one at Volleyball we learnt to serve the light Volleyball to our buddy. We learnt how to serve the ball from a Coach name Coach Elnor. When we serve the ball the wind blows it away. Then we learnt how to share the light volleyball with our team mate. Then we went into a circle and learnt how to do a ready position. 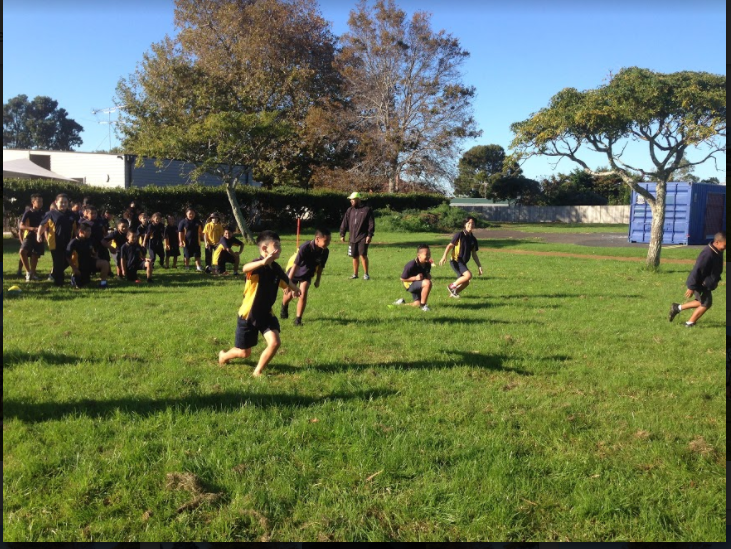 Middle school at Tamaki Primary went to the yacht club to view the site of the old swing bridge that was the first Panmure Bridge to be built. The first Panmure Bridge was made in 1950. 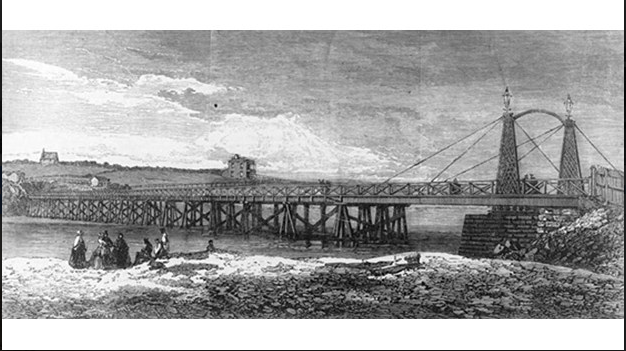 The first bridge that was made in Panmure was made out of wood. The first bridge which is the swing bridge was demolished because it was to old for the people to walk on or drive on. Every farmers goes and crosses the Panmure bridge to go to Pakuranga to buy seeds for their plants. The bridge that collapsed in America. A long time ago a lady was run over by a car so they built a foot bridge. It was connected to two buildings because they didn't want anyone to get run over again. It only took six hours for the footbridge to be built. When the bridge collapsed it landed on the cars that passed underneath. It landed on 8 lanes and four people passed away. A few people survived but they got seriously injured so people called the ambulance.